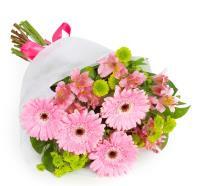 Tarxien Flower Delivery in Malta during office hours anytime. 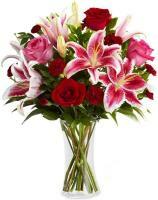 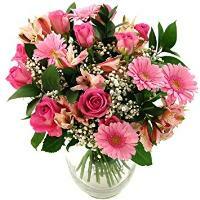 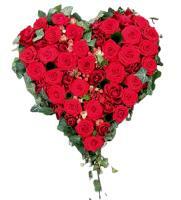 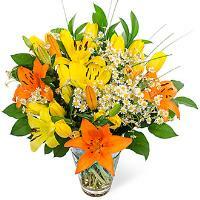 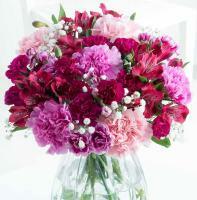 Order a Flower Bouquet for your loved ones in Tarxien. 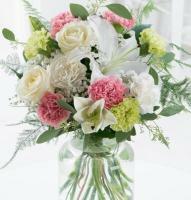 If you want to make your special occasion a one to remember, you’re in the right place! 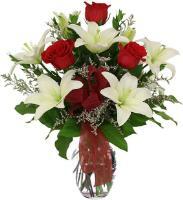 Surprise your loved ones in Tarxien, Malta and make their important occasion a one to remember with a hand-arranged fresh flower bouquet of your own choice. 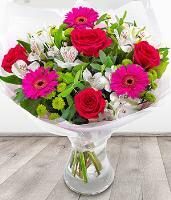 We have a wide selection of fresh flower bouquet for all occasions such as Christmas, Valentine’s Day, Mother’s Day or any other special occasion. 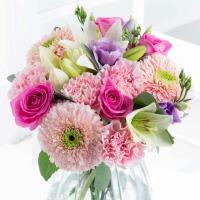 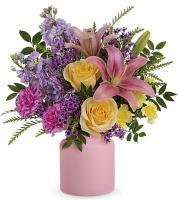 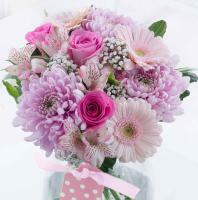 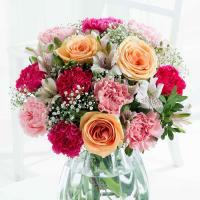 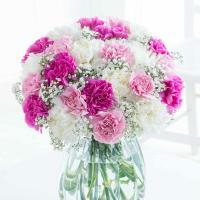 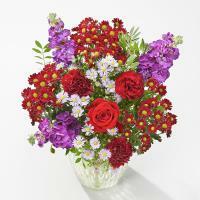 You will surely find the right bouquet for your occasion! 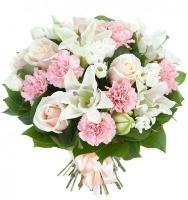 Our skilled florists in Tarxien will hand arrange your chosen flower bouquet and have it delivered to any address in Tarxien. 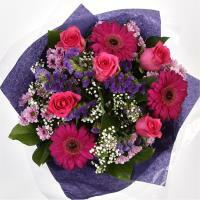 Our florists deliver flowers from Monday to Saturday. 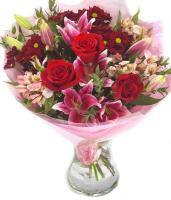 We also provide same day delivery for orders placed before 1pm. 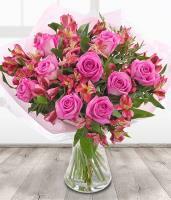 On holidays such as Women’s Day, Mother’s Day and Valentine’s Day we suggest you place your order at least 24 hours before.